La piu' piccola sedia a dondolo al mondo? forse si'!! Questa sedia a dondolo in scala 1/144 misura solo pochi millimetri. 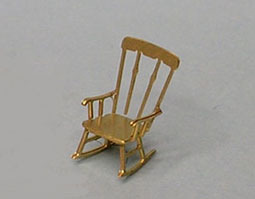 Is this the smallest rocking chair in the world? Maybe yes !! 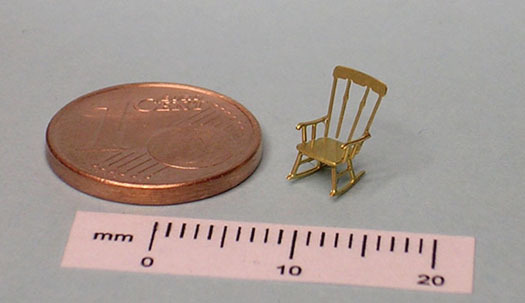 The size of this rocking chair in 1/144 scale is only few millimeters.